Undoubtedly, Idli emerged as the staple Indian breakfast of India with the item being most consumed during the morning. We have often heard the famous saying that breakfast like a king as it is considered as the most important meal of the day. We Indians love or hearty meal in the morning- especially our loved for the favourite food we have been eating growing up. Someone like a hot aloo paratha with extra butter on it, the other may prefer a humble vada pav tossed with green chillies. But according to a research released by online food ordering platform UberEats shared that the humble, healthy and hearty ‘Idli’ is the most ordered breakfast item on its platform in India. A study of the Idli orders on Uber Eats revealed that Bengaluru, Mumbai and Chennai are the top three cities that ordered the most Idli on the Uber Eats platform. With Bengaluru consuming the most Idlis, followed by Mumbai, Chennai, Pune and Hyderabad rounding up the top 5 idli loving cities. Globally, San Francisco, London and New Jersey are the top Idli ordering cities. Undoubtedly, Idli emerged as the staple Indian breakfast of India with the item being most consumed during the morning, especially between 7.30 AM and 11:30 AM. Interestingly, March 10, 2019 was the day when India ordered the maximum amount of idlis. “We are delighted to know that Bengaluru has emerged as the Idli loving city of India. It is no surprise that idli is a top option for breakfast across the country,” shared Subhash Sharma, Co-Founder, Brahmins Thatte Idli – Bengaluru. 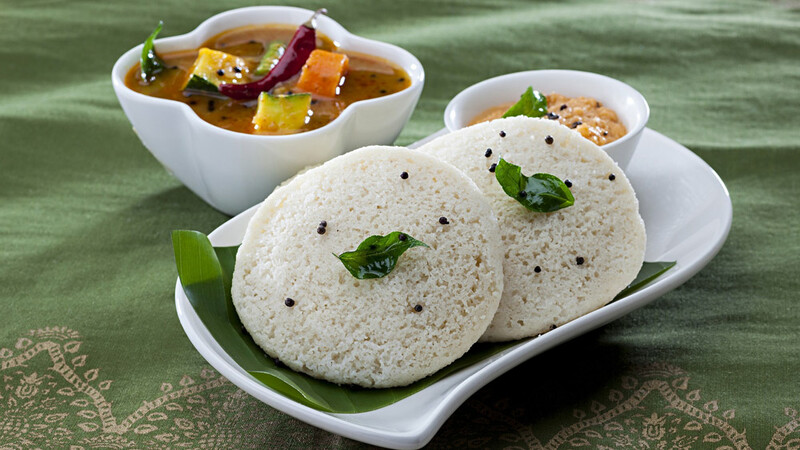 Idli for the Health Conscious: Idli is known as a dish that is consumed by the healthy and hearty across the nation. However, health conscious Indians consumed Vegetable Idlis for a healthier, fibre-rich alternative and a nutritious start to their day, thereby making it the Health Conscious Idli of India. Biggest Idli lover: A consumer in Mumbai ordered a whopping 110 plates of Idlis on 23rd February 2019. India’s love for “extra”: An Uber Eats’ order analysis revealed that most Indians requested extra chutney, sambhar and the spicy ‘podi’ to go with a plate of steamy hot Idlis. The orders were analysed for a period of the last 6 months. And, for the last three years, March 30 has been celebrated as World Idli Day. It’s said to be the brainchild of Eniyavan, a popular idli-only caterer from Chennai. To seal the deal and declare the day, a top bureaucrat in Chennai cut a giant 44-kilogram idli. The delicious steamed rice cake is often eaten for breakfast along with piping hot sambhar and a variety of tasty chutneys. #WorldIdliDay has been one of the top trending hashtags on Twitter on the day for the last three years.